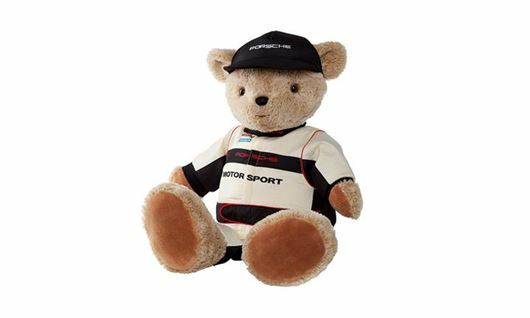 Our advent calendar competition day four prize is a large plush teddy bear with genuine embroidered Porsche Motorsport racesuit. Includes cap and numbered racing pass. Approx. 80 cm high. Suitable for ages 3+ years.